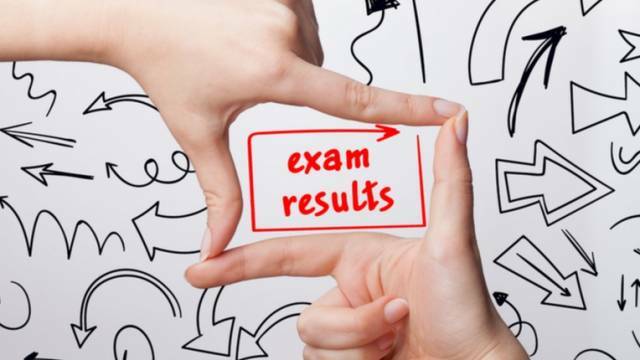 The Diploma in Engineering and Technology Examination Result 2019 has been released by the West Bengal State Council of Technical Education (WBSCTE). The result has been announced for the1st, 3rd and 5th semesters. The Diploma in Engineering and Technology examination result is available on the official website, webscte.co.in. The candidates who have appeared for the exam should visit the official website of WBSCTE to check their result of Diploma in Engineering & Technology Examinations (1st, 3rd & 5th Semesters) held in December-2018 now. Now, click on the link "Result of Diploma in Engineering & Technology Examinations (1st, 3rd & 5th Semesters)...". Check the result and download a copy for future reference. Candidates are also advised to stay updated with all the latest news regarding education and career by visiting Safalta education portal regularly. Notification of all important exams, along with their relevant Study Material, are provided on the portal every day.